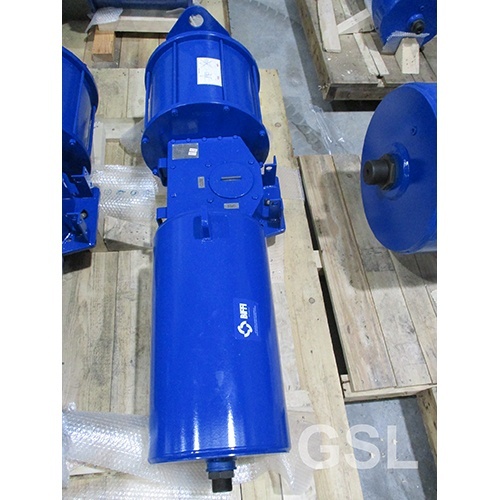 400NB 1500LB Sferova supplied for urgent project. 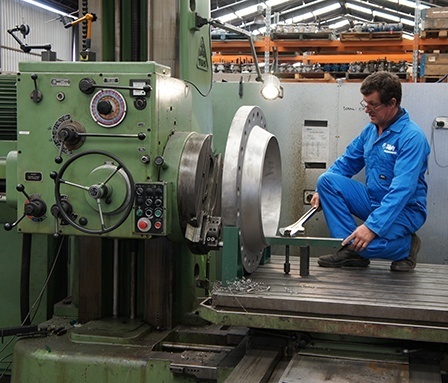 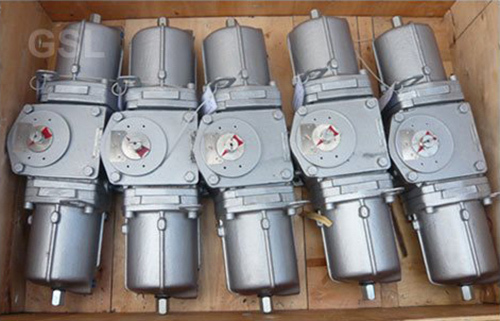 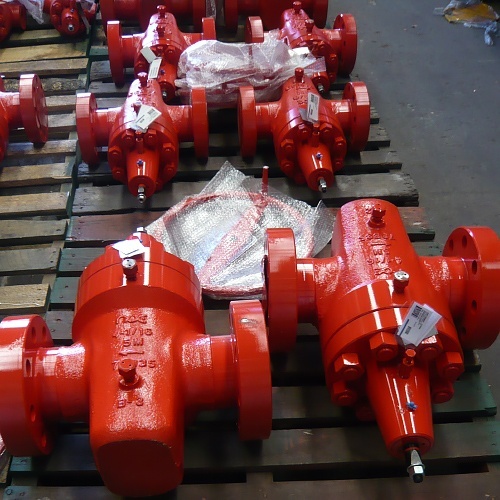 Full offshore spec including 316SS fittings, input shaft & hand wheel. 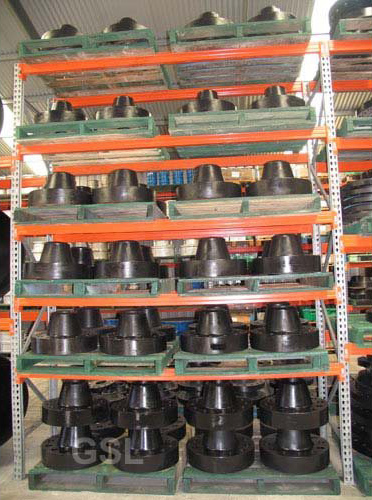 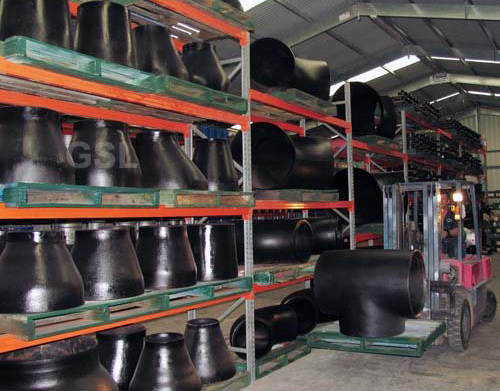 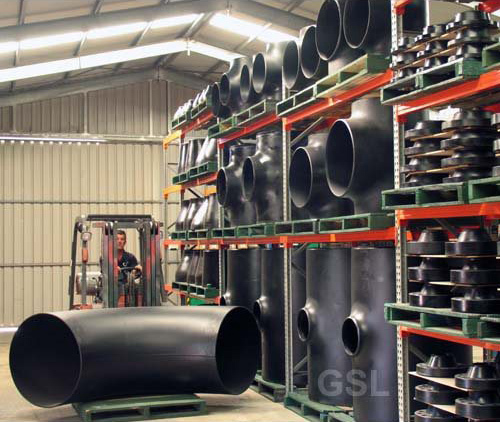 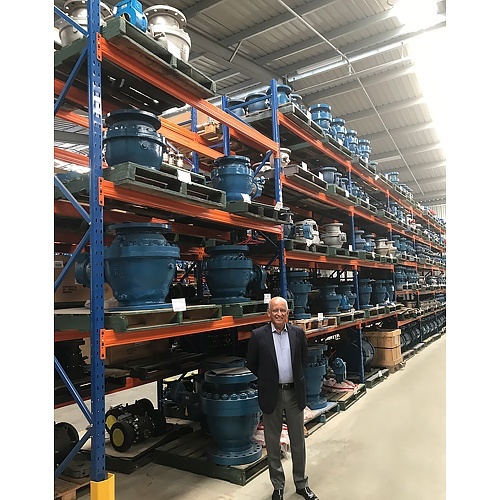 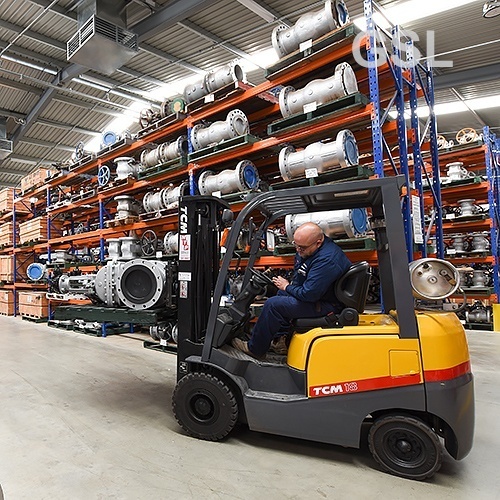 Antonio Da Gama, part owner of JC & Actreg Spain checks out JC stocks at the New Australian Valve Centre. 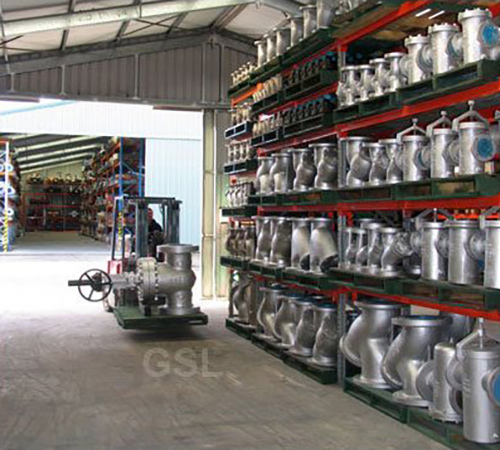 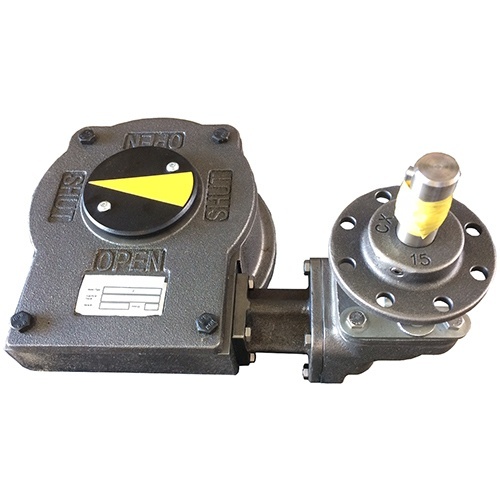 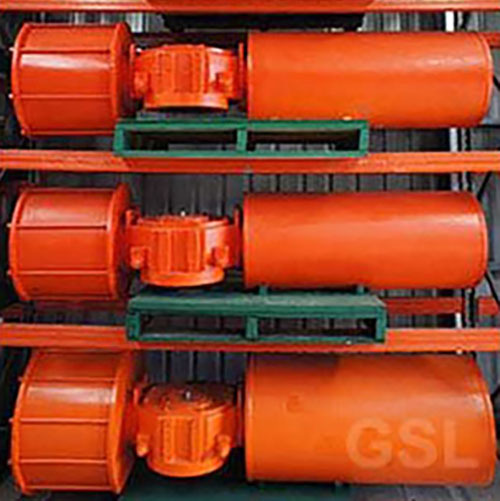 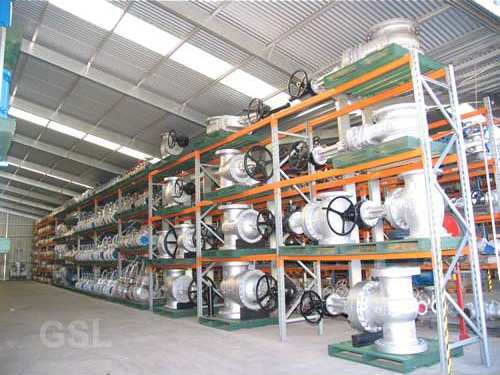 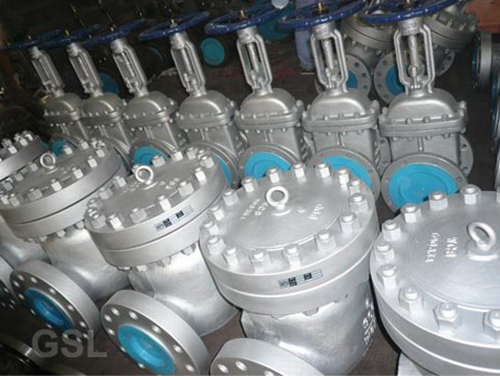 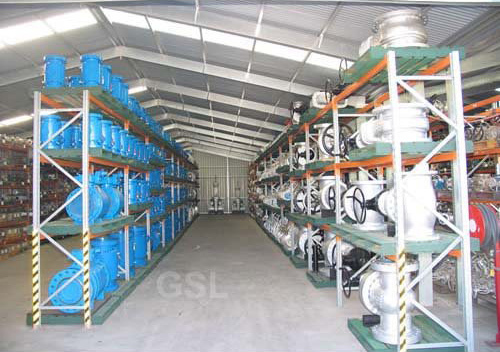 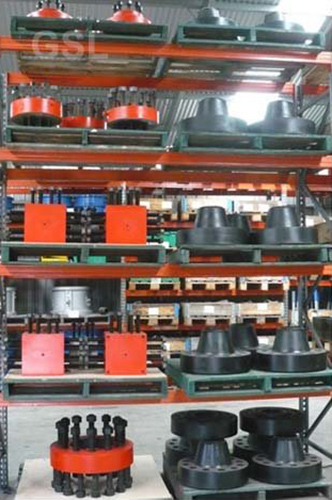 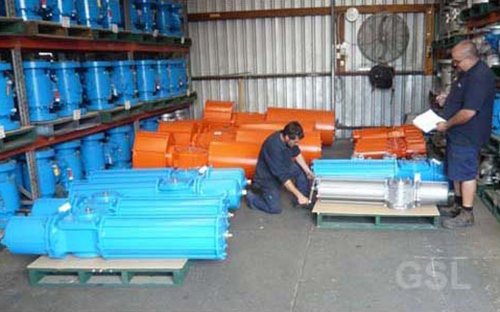 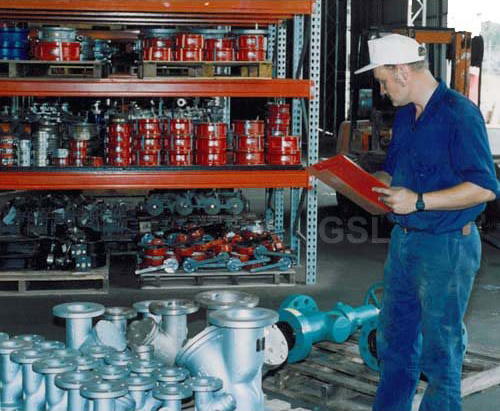 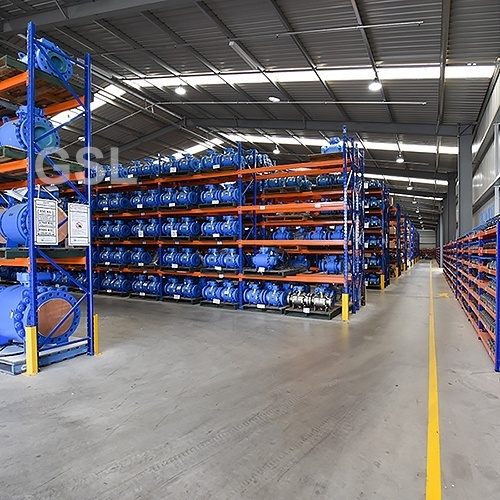 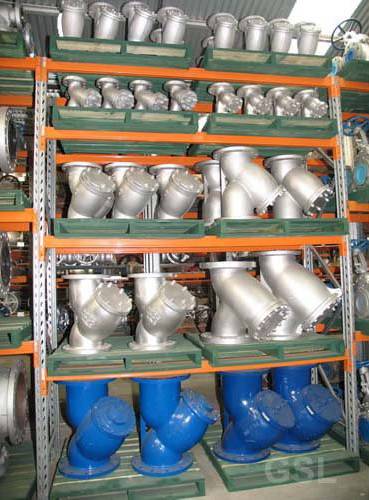 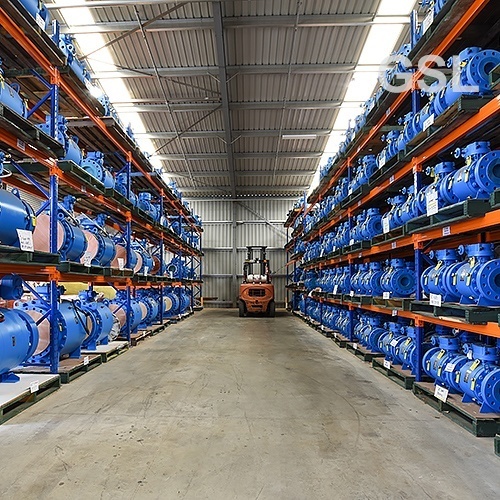 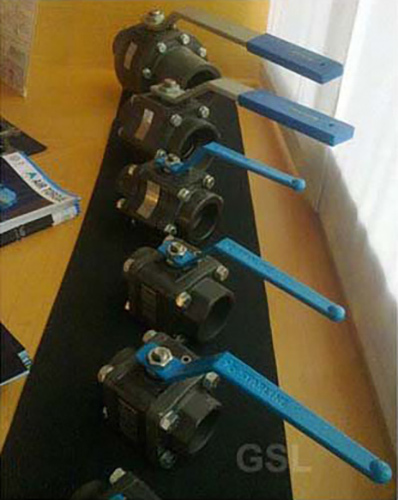 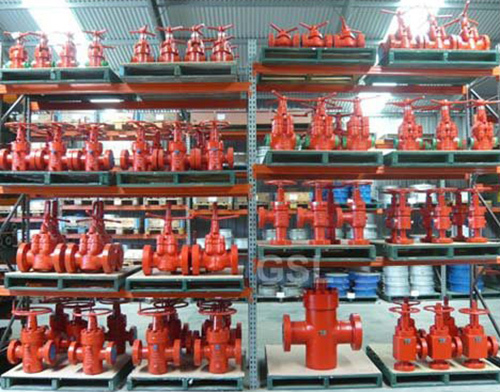 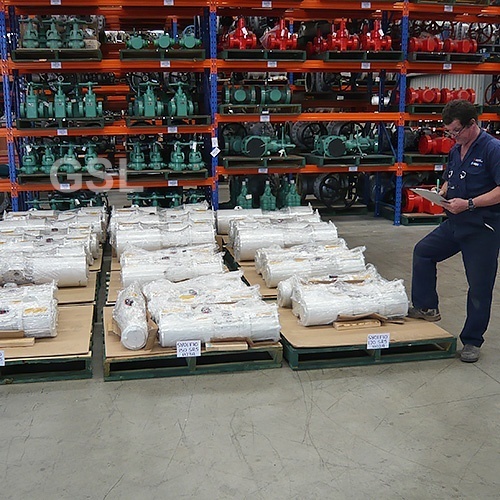 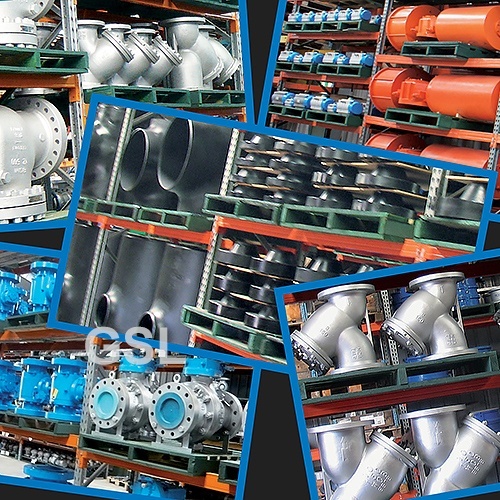 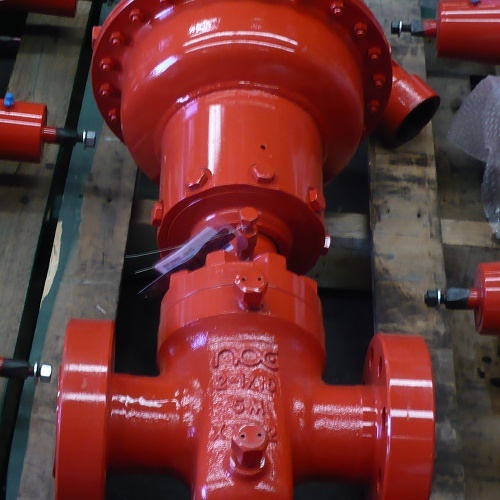 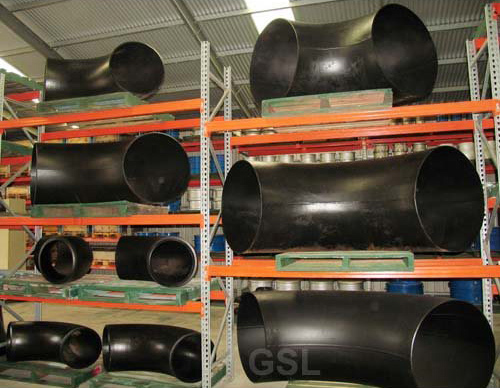 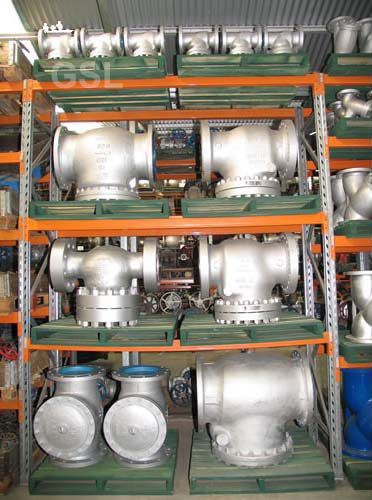 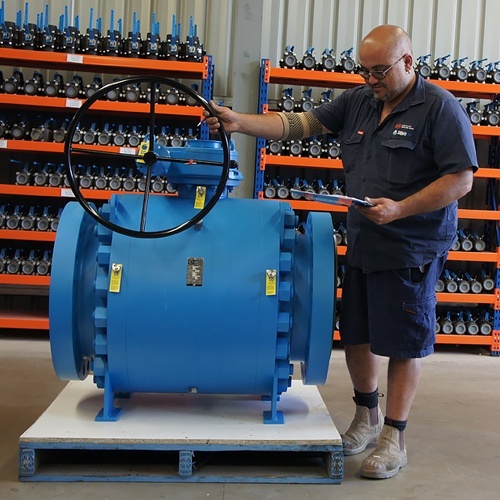 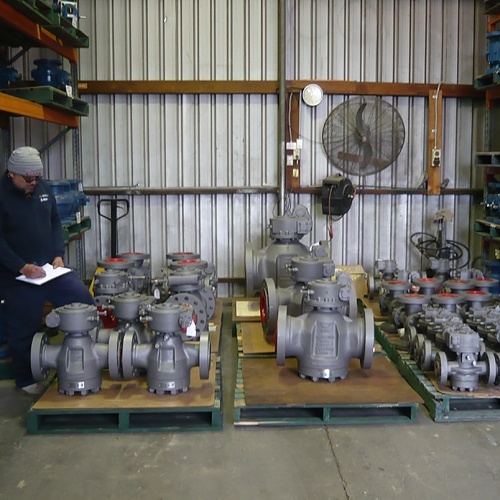 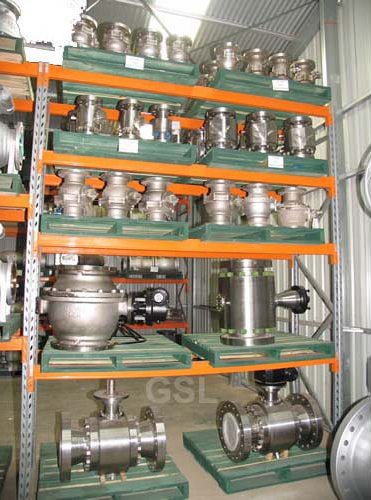 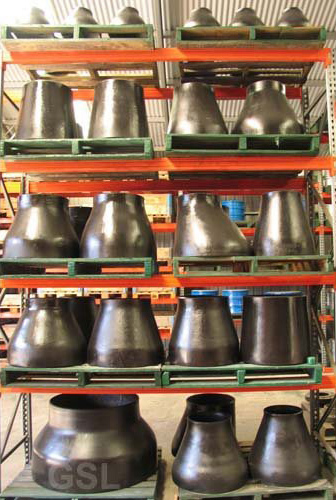 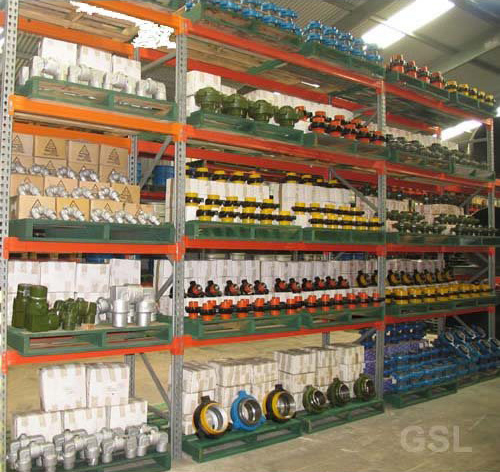 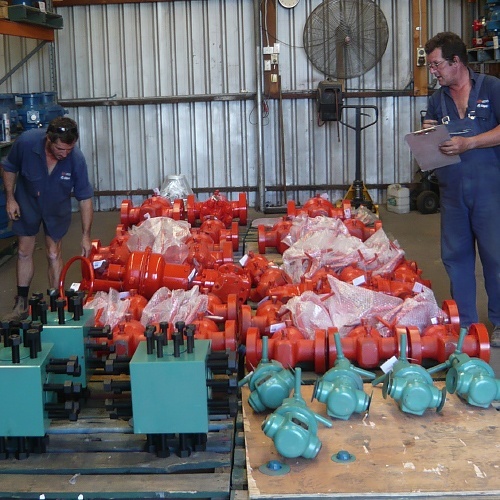 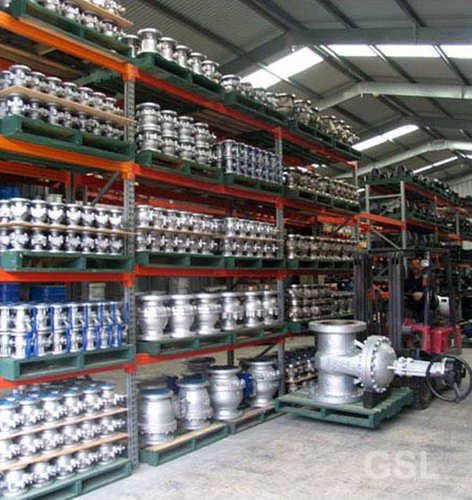 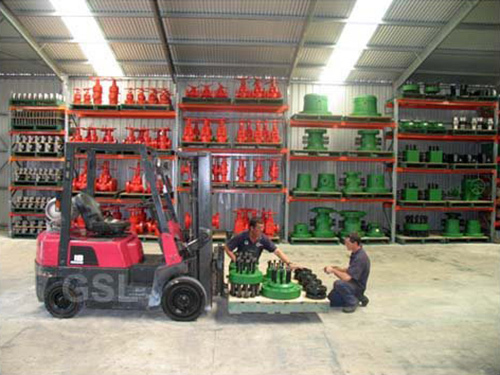 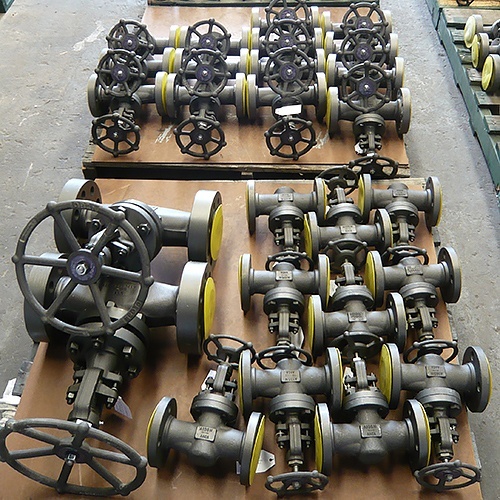 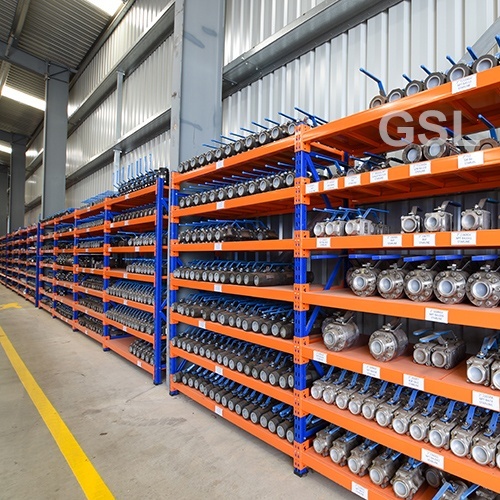 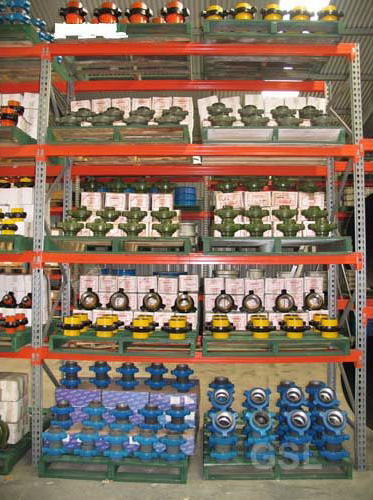 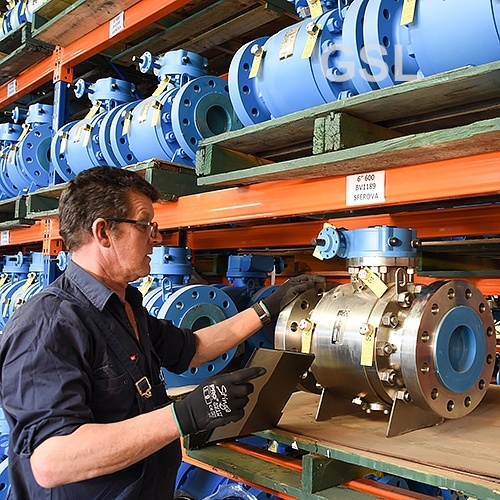 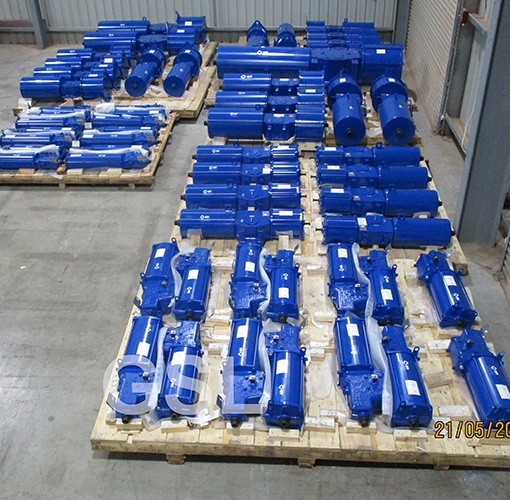 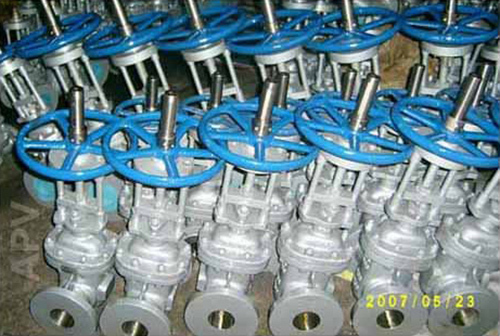 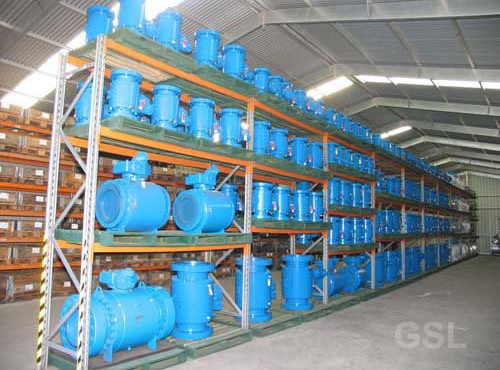 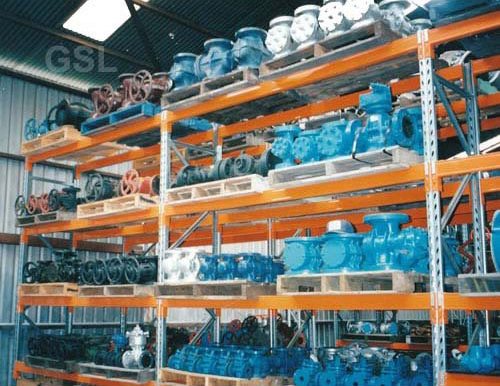 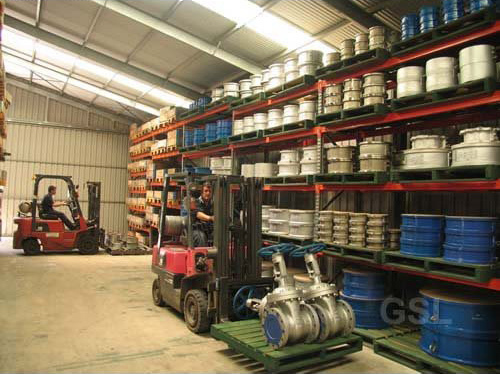 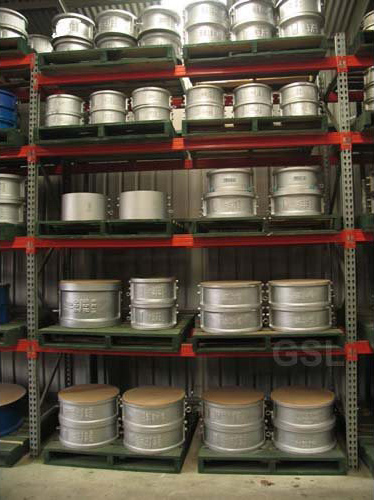 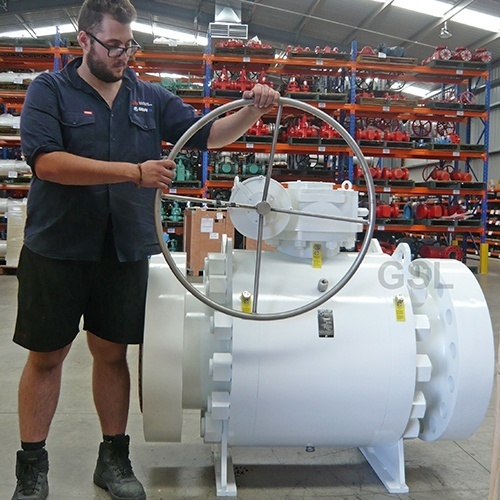 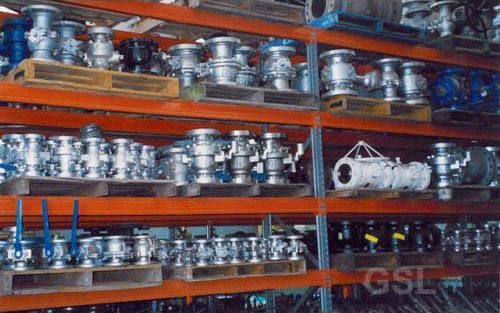 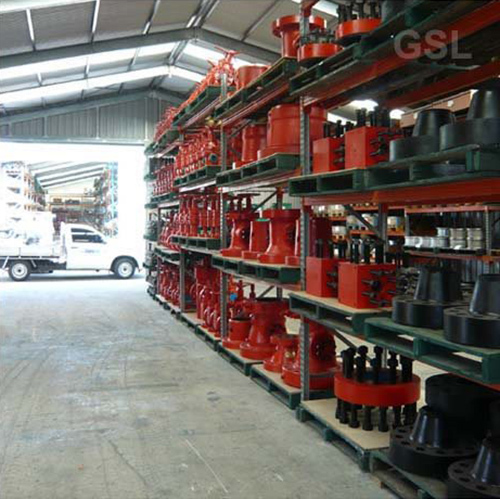 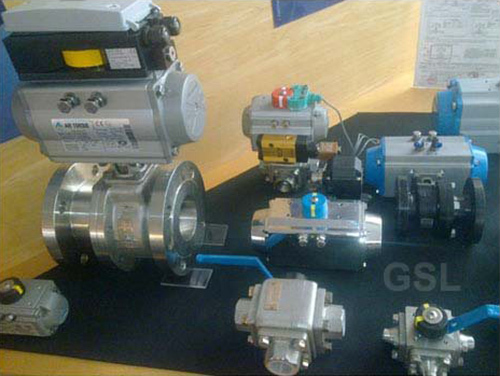 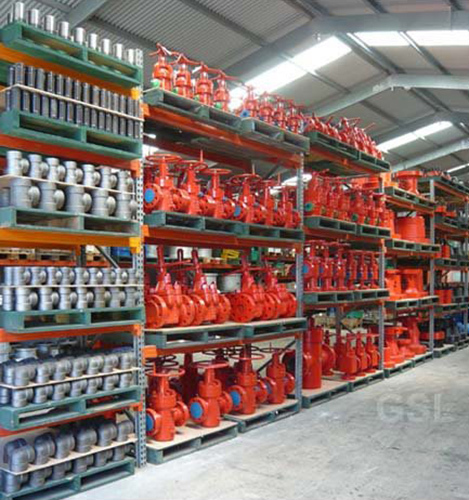 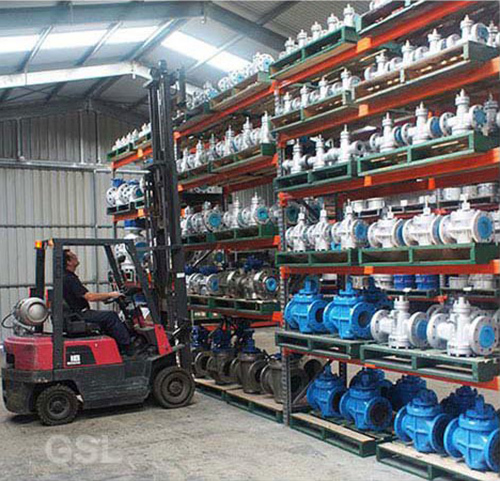 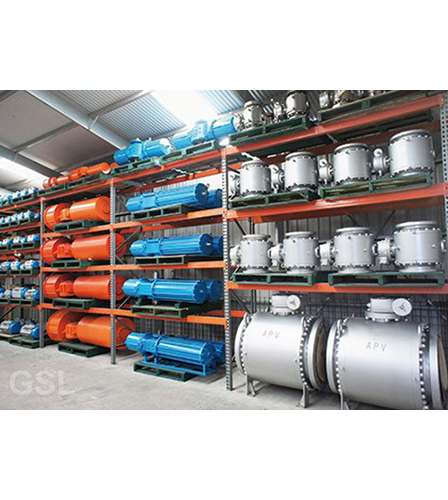 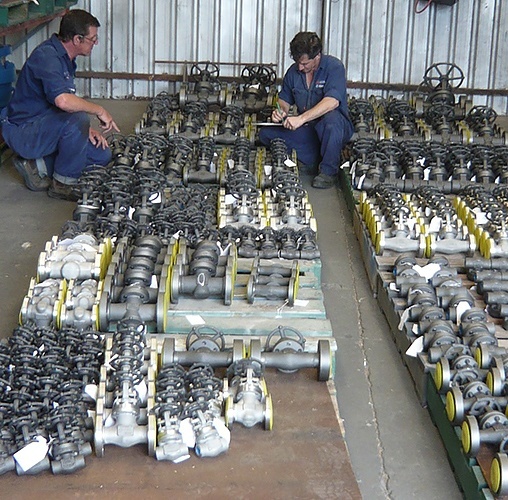 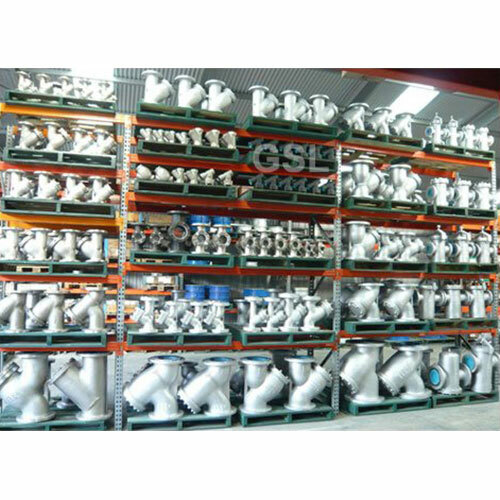 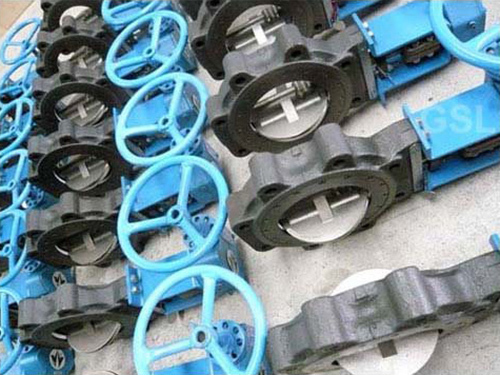 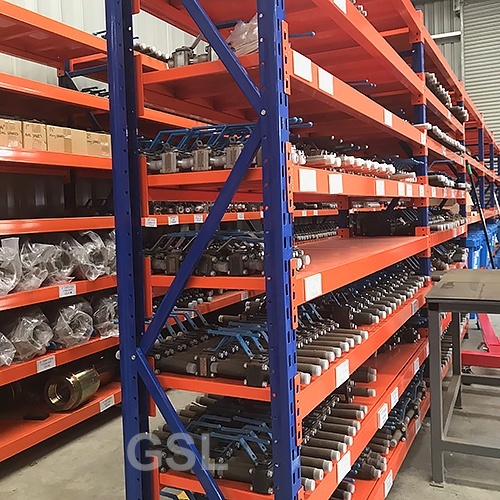 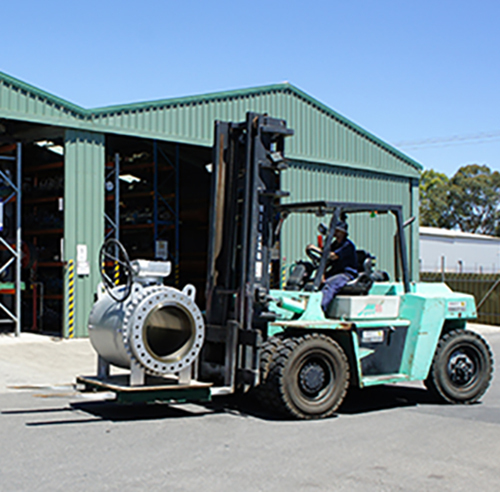 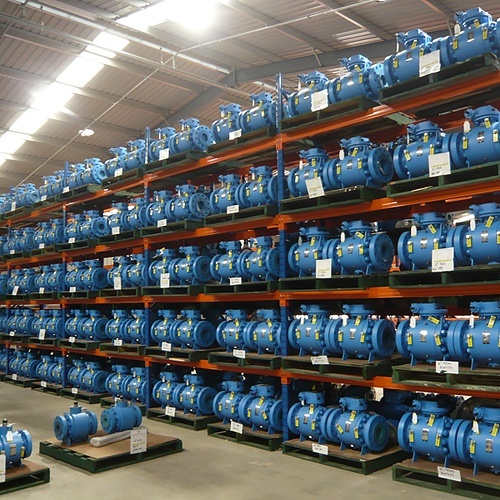 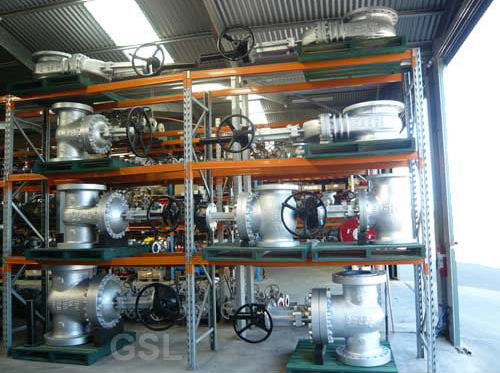 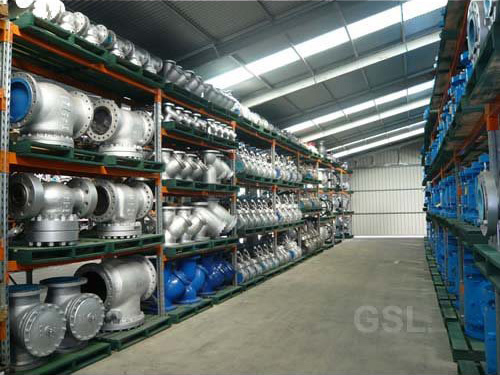 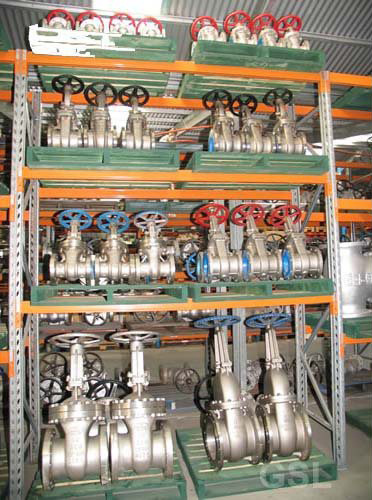 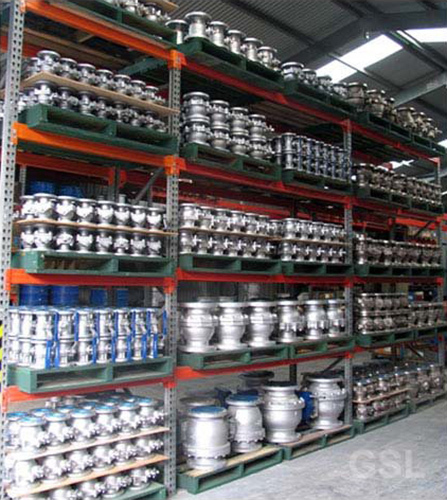 Sferova stock in Adelaide: – LF2/A105 Trunnion Ball Valves c/w FR58/90 equivalent O-rings (Norsok M-710 approved), Hutchinson (Gaskets International Italy) Seats, Gaskets & Seals, Rotork Gearbox, 316SS Body fixtures, F51 Ball, Stem & Trunnion. 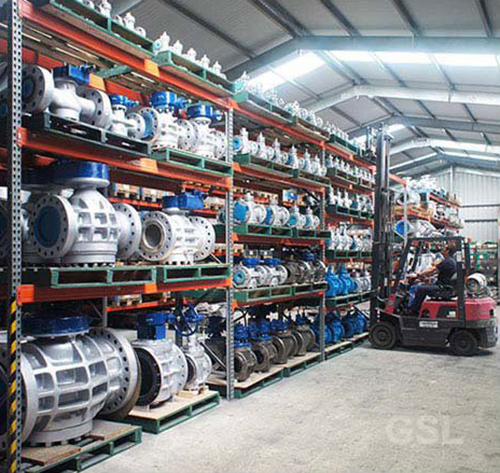 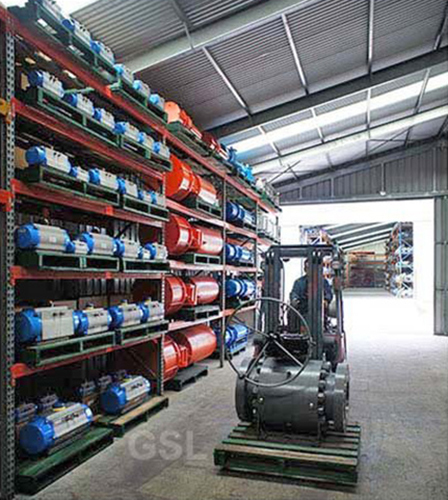 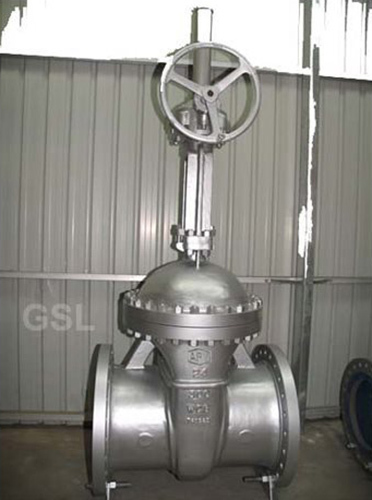 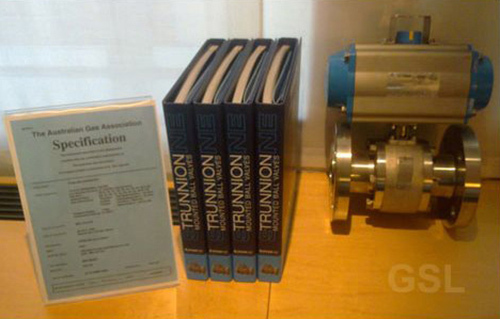 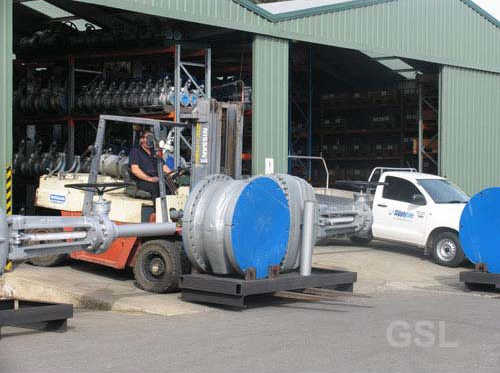 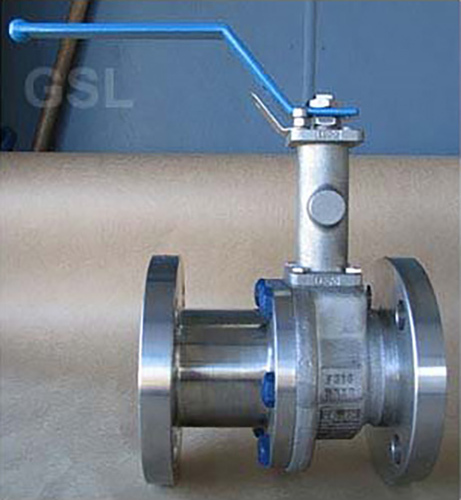 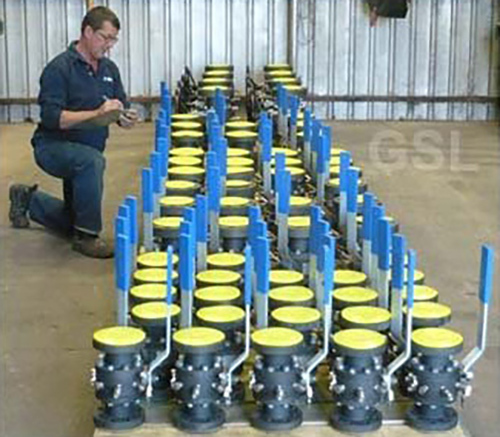 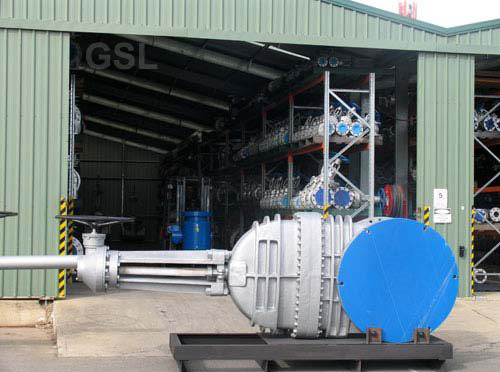 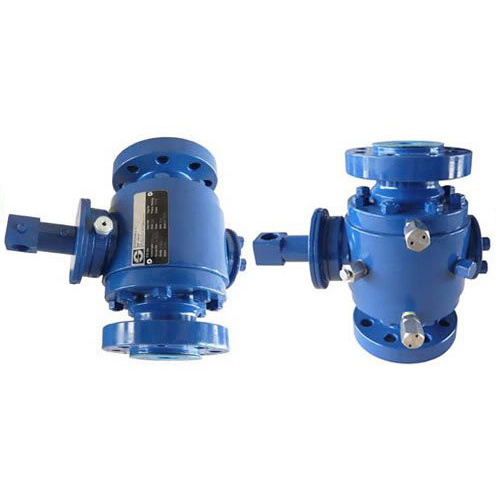 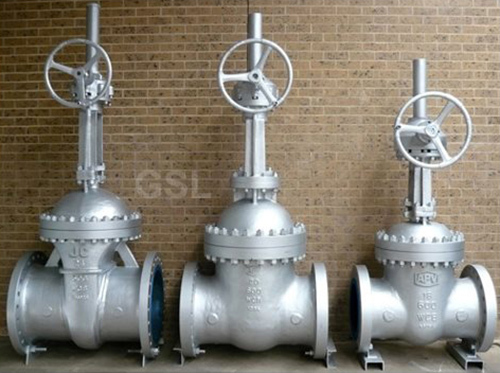 Starline Trunnion Mounted Ball Valve Stocked in 600-2500lb with LF2-CL1 Body and 316 Trim, Gear operated: Master Gear UK Gearbox c/w Galvanised Bracket, Lever Operated: Galvanised Carbon Steel Lever & Lock Device, All 316SS External Plugs, Injectors, Trunnion Flange, Fixtures & Drain. 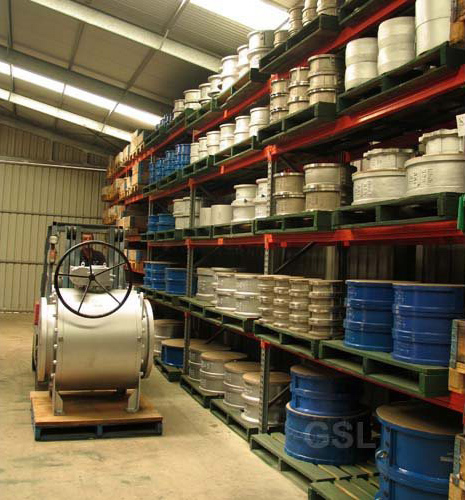 Phosphated body. 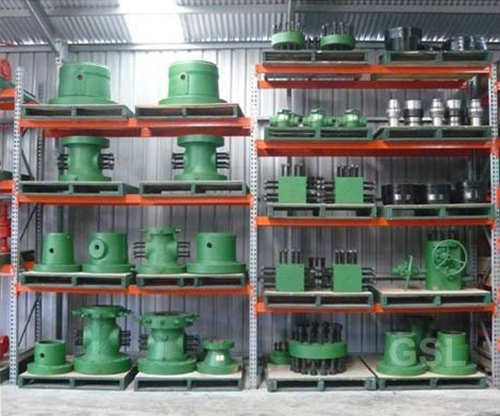 100% Western EU Manufacture. 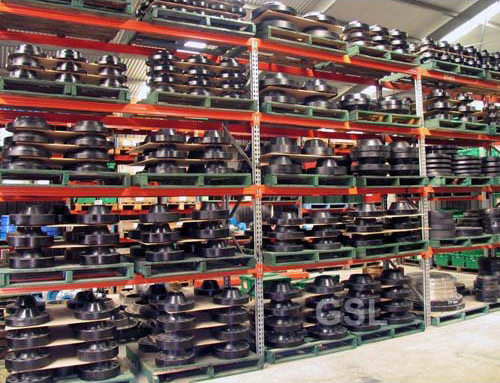 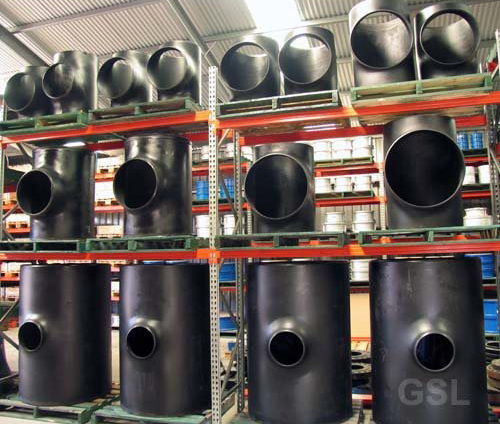 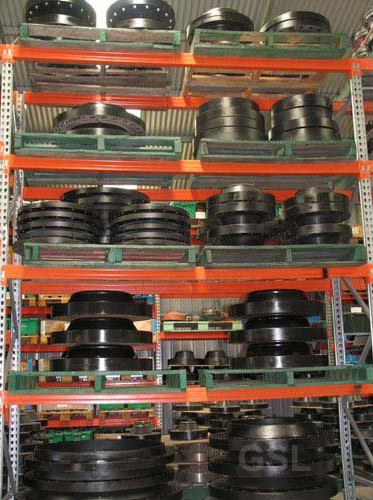 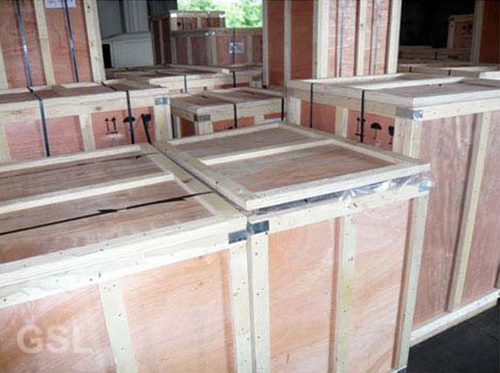 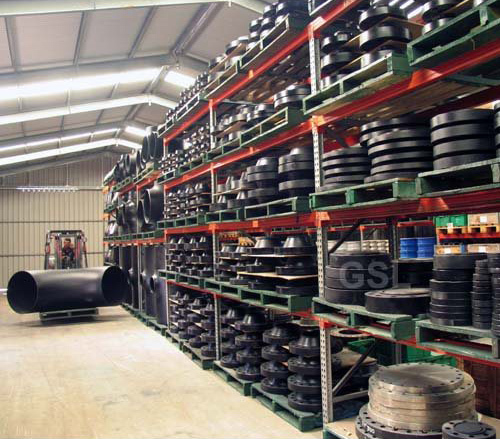 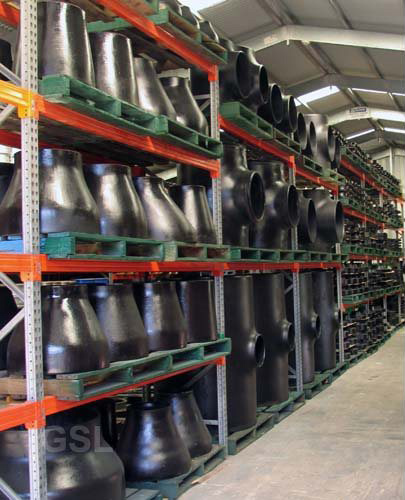 Shell Approved Brand, Elast-o-lion 985 -49ºC O-rings, Devlon Seats, NACE, Galvanised L7M Body Bolts.